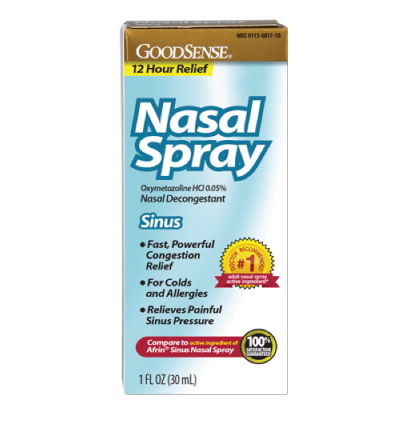 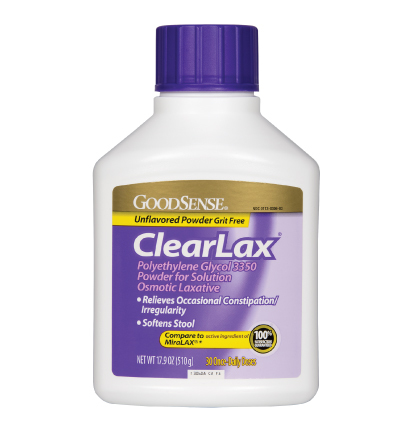 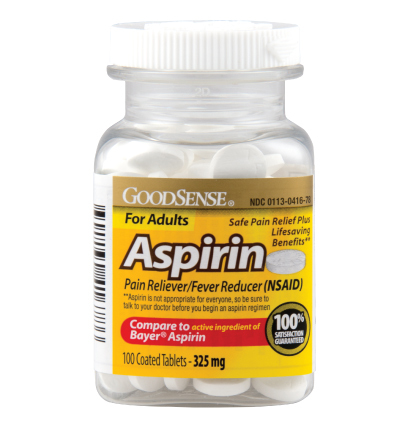 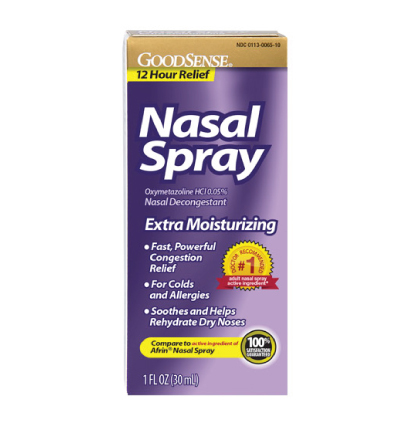 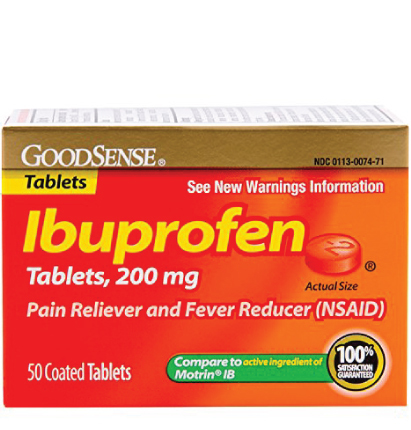 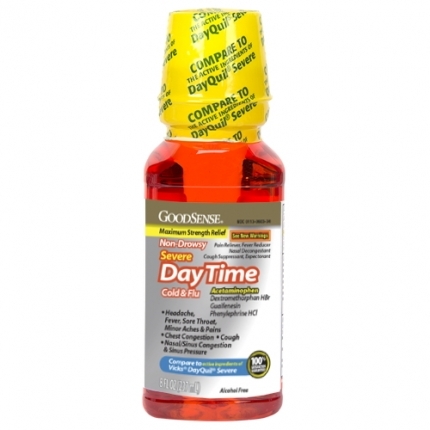 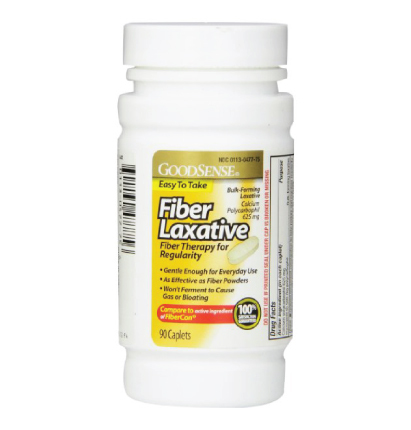 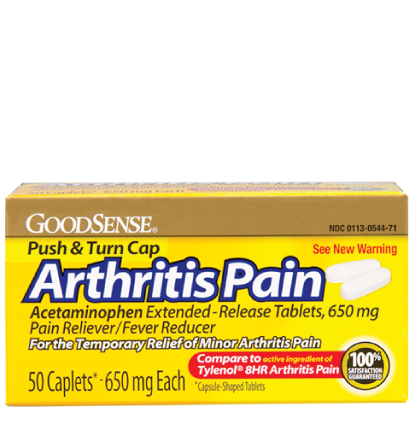 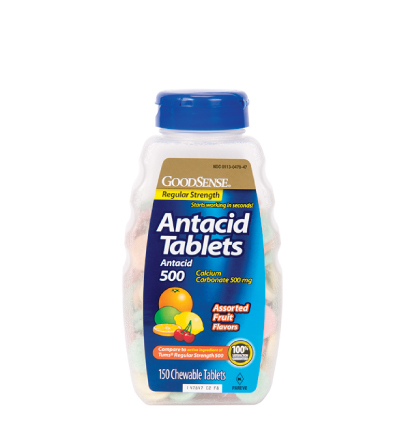 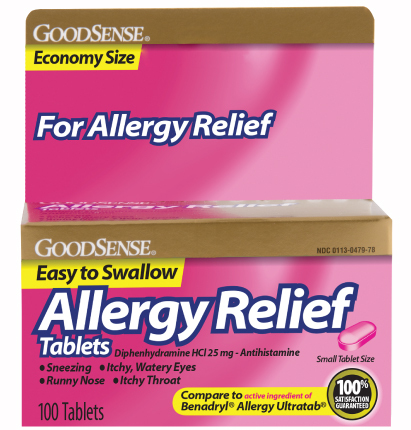 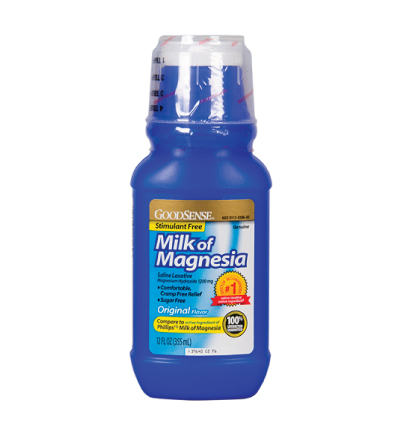 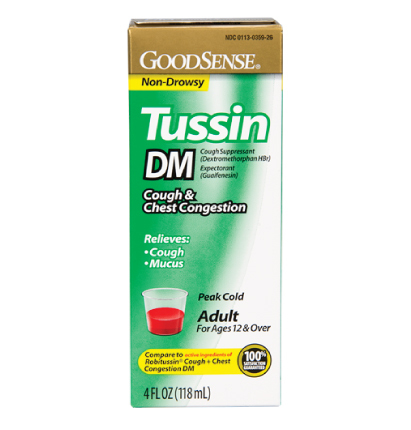 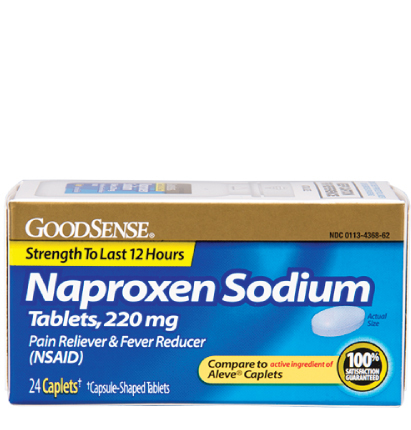 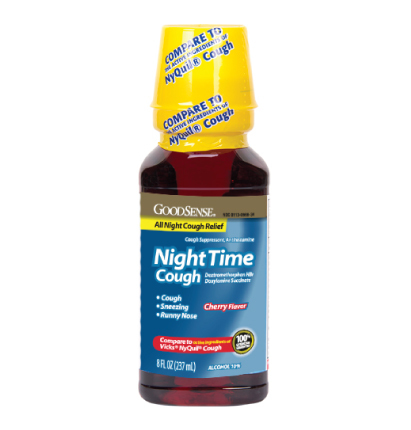 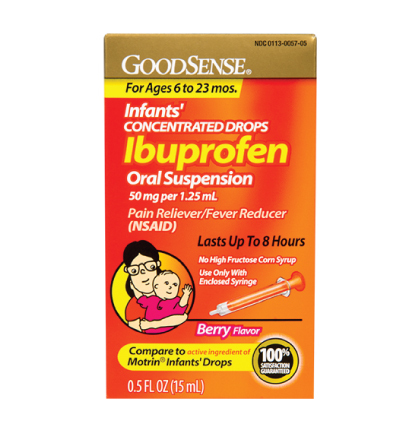 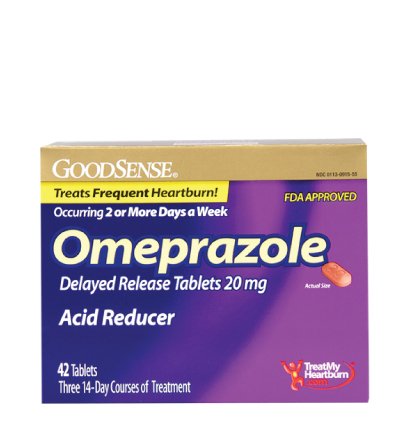 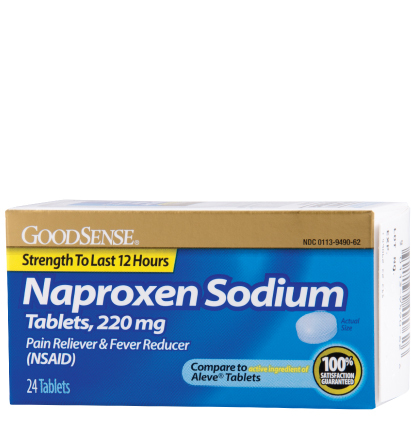 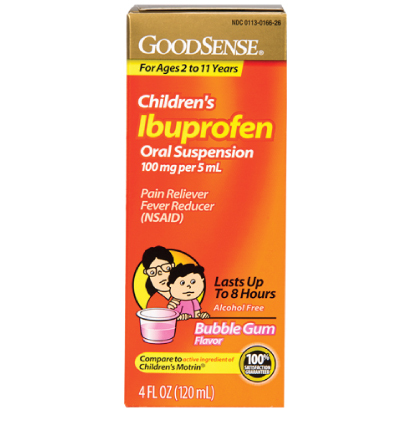 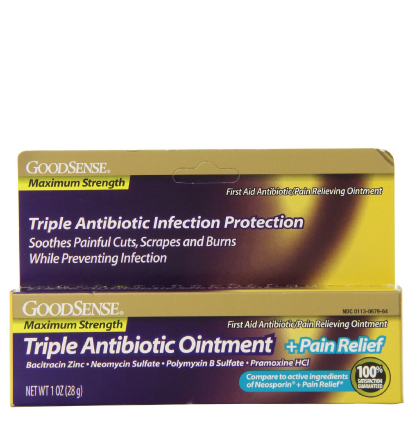 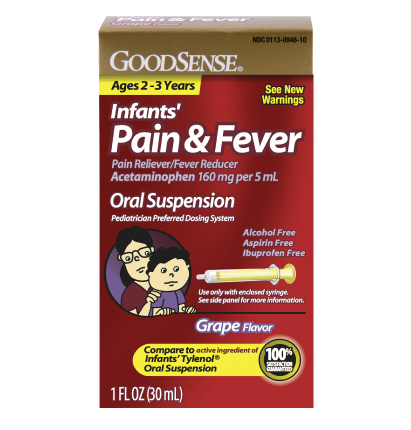 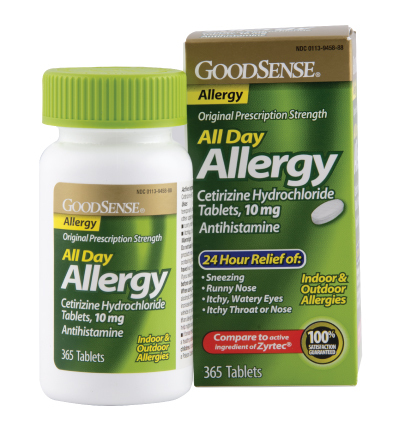 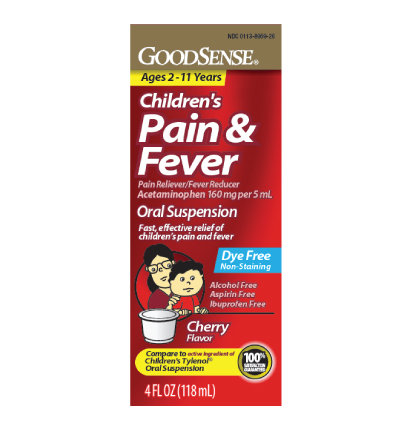 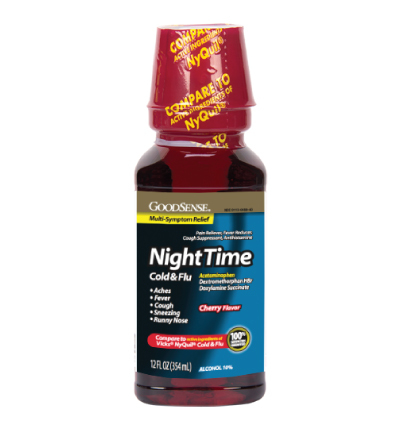 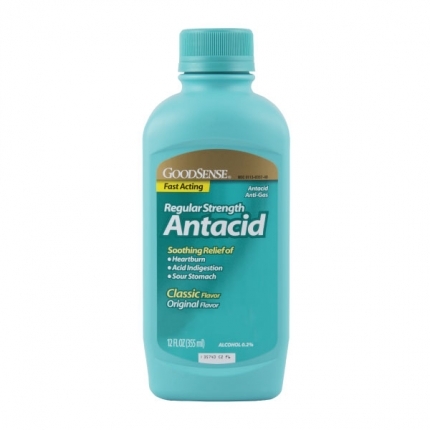 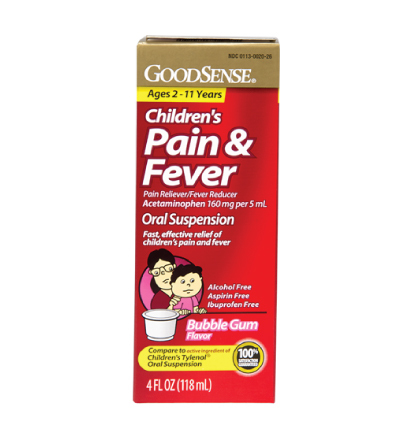 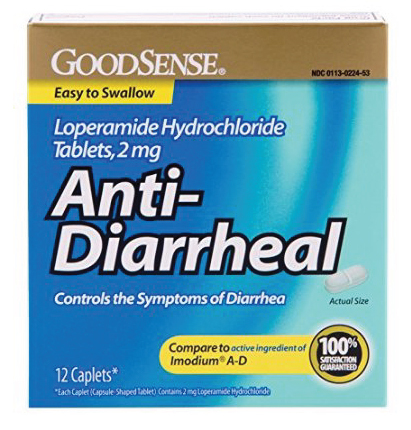 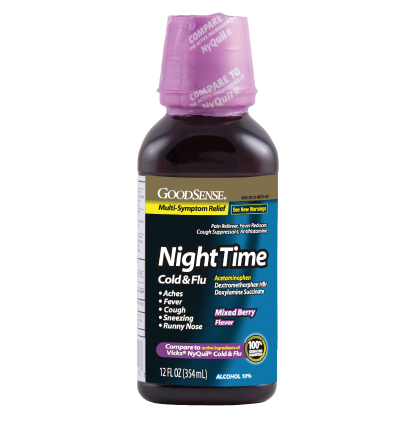 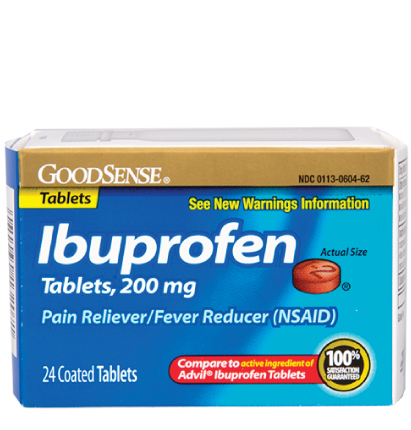 At GoodSense, we make a commitment to provide you and your family with Quality Affordable Healthcare Products®. 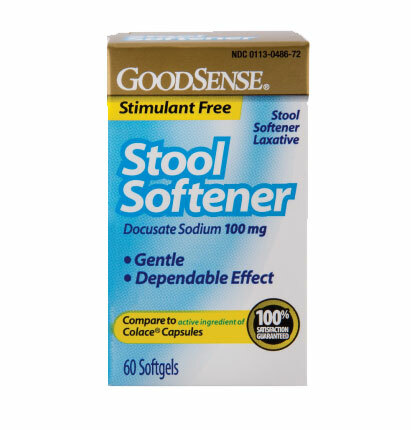 Explore our product catalogue below and you will see this commitment unfold as we offer products that provide relief for a variety of symptoms at prices that are fair and reasonable. 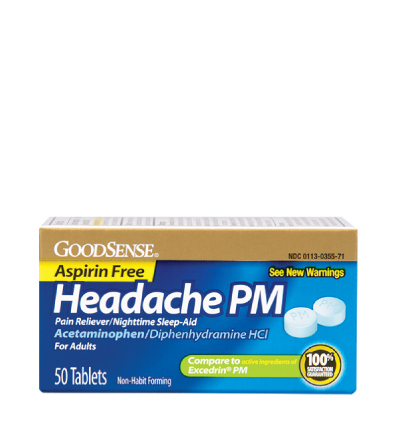 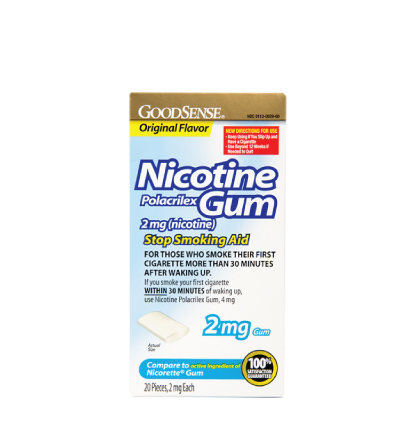 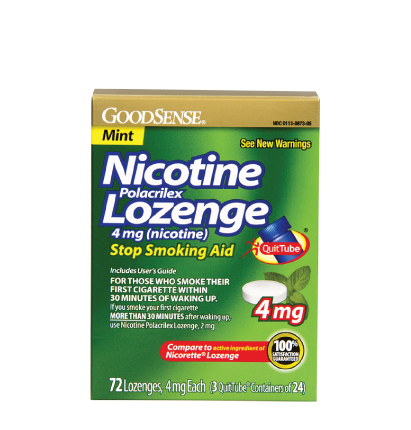 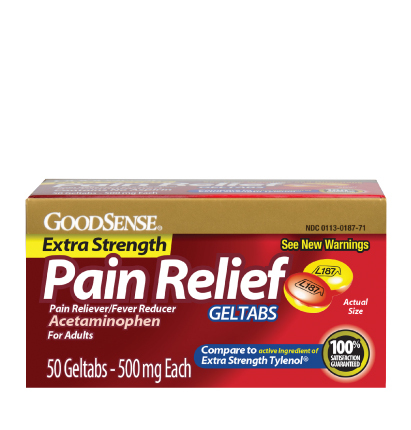 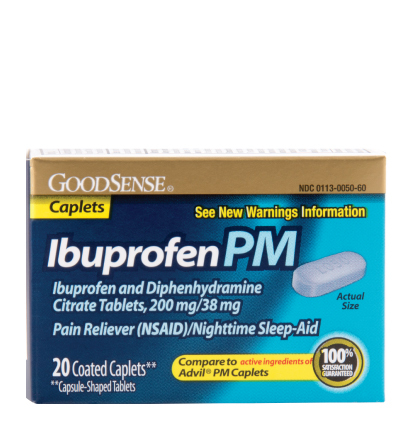 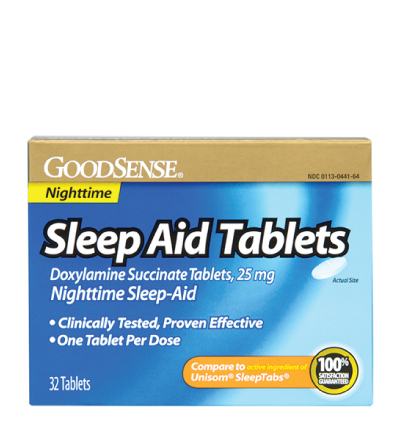 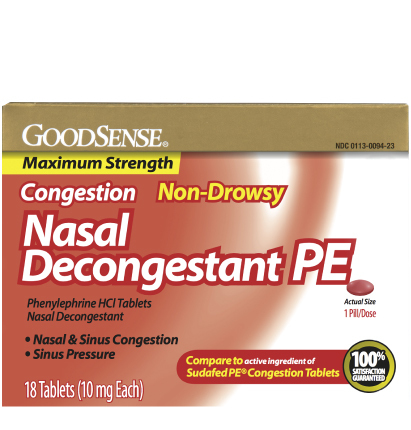 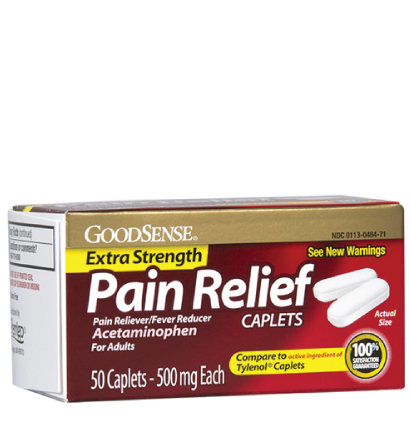 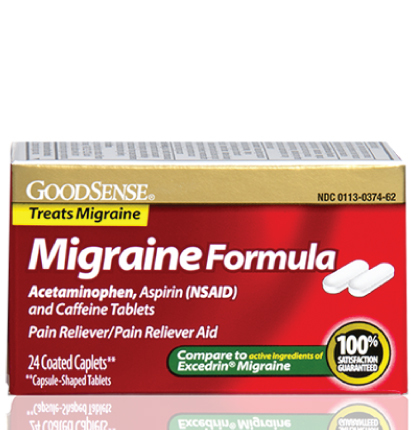 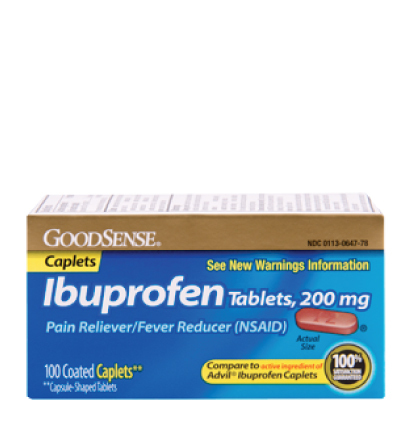 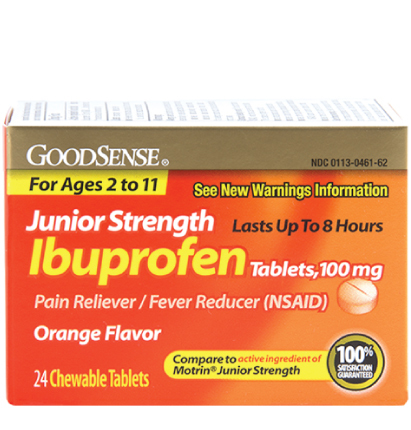 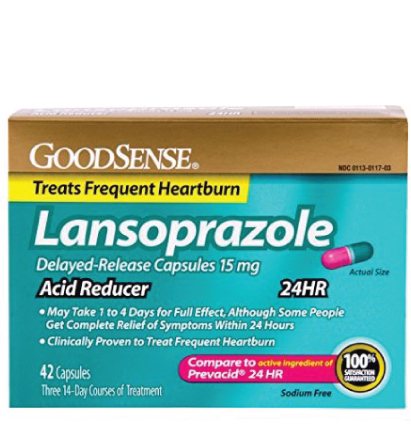 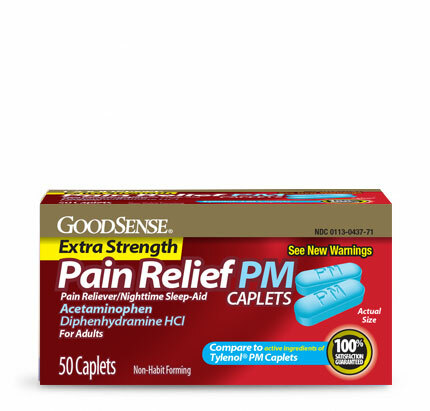 GoodSense, a brand you can trust, at a price you can afford. 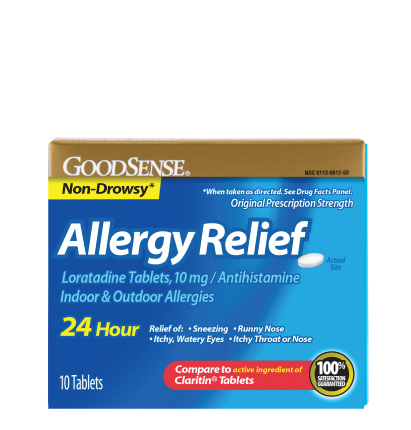 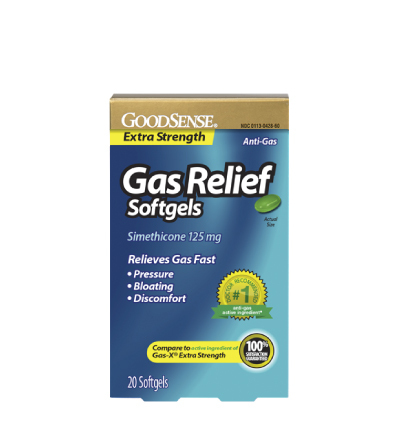 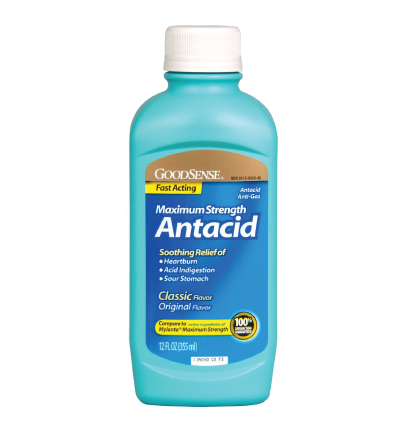 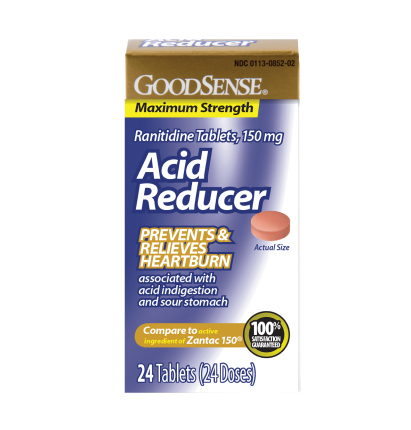 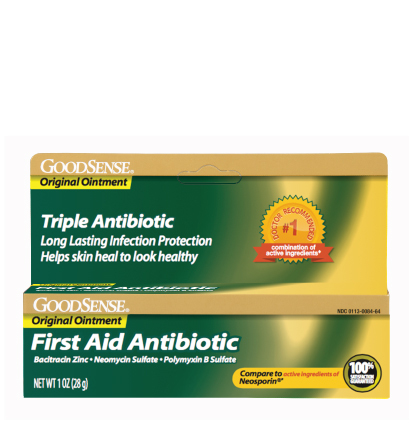 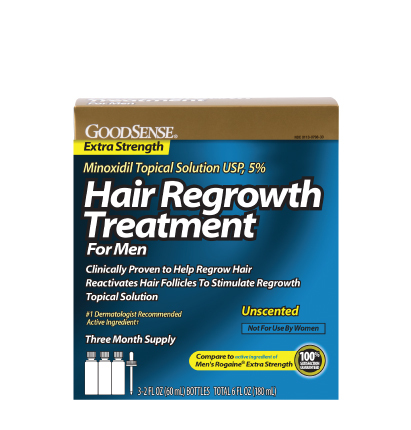 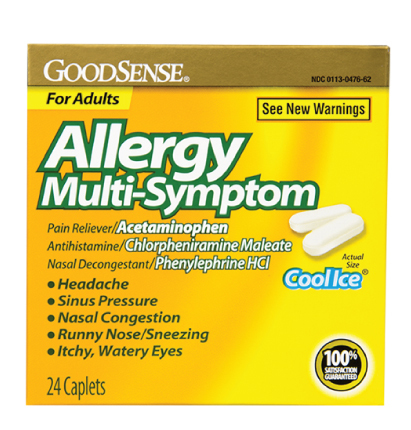 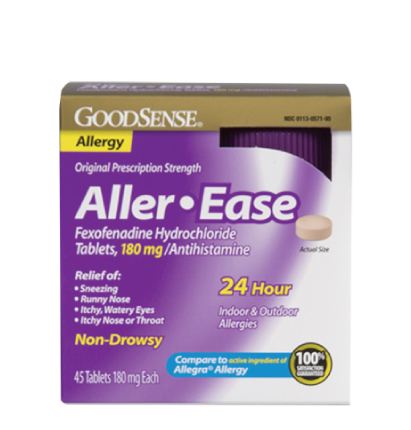 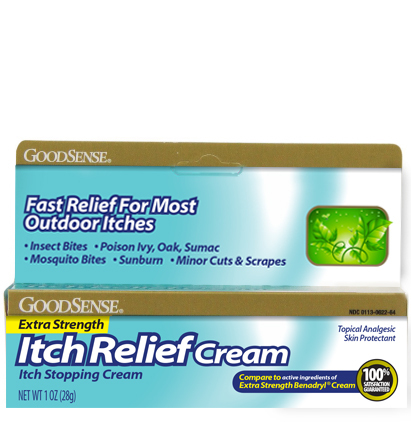 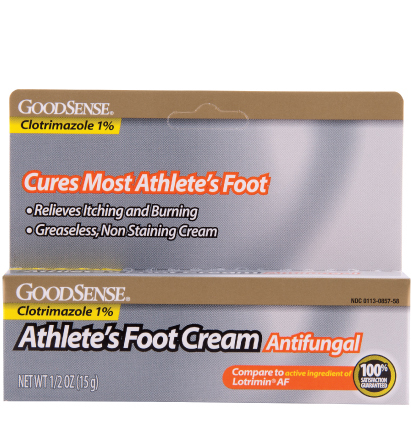 All GoodSense products are available through Amazon.com and FactoryOTC.com.